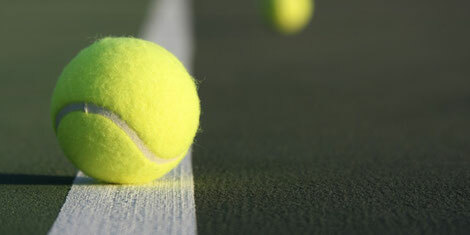 Tennis is a fast paced, high intensity sport, which can be enjoyed as a life long activity. Meet with one of our personal trainers to increase your athleticism and be more competitive on the court! maintain balance and symmetry in the body.